Raw soups contain digestive enzymes and heat sensitive vitamins that cooked soups don't.  Our Raw soups have been designed to deliver what the body needs. Our soups are high in fibre and low calorie with all the health benefits you need, especially while cleansing. You can have them cold or heated (a little). If your taste buds prefer, just add a little salt, pepper and/or chilli flakes.